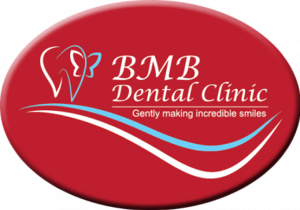 BMB Dental Clinic – gently making incredible smiles. Dr Babak Moharrami is the principal dentist and owner of BMB Dental Clinic. He graduated from Qazvin University, Iran in 2000. After 2 years of practising in a dental clinic in Tehran, Iran, he established his own dental practice. For 5 years he had the chance to gain the most valuable experience in dentistry and dental practice management before he moved to Australia in 2007.